Earlier on January 9, the CMO had received an anonymous mail which threatened to kidnap Arvind Kejriwal’s daughter. New Delhi: Delhi Chief Minister Arvind Kejriwal has received a threat call from an unknown number. Personal Security Officer (PSO) informed police that caller said that he is residing in Vikas Puri and can attack Delhi Chief Minister. Police did not receive any further details as there was no caller ID installed, ANI reported. 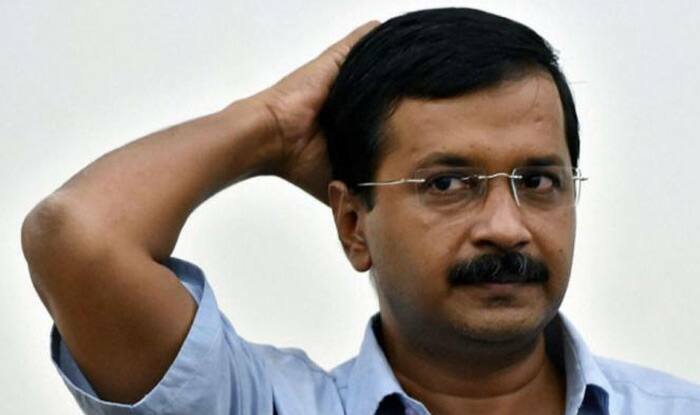 Earlier on January 9, the chief minister’s office had received an anonymous mail which threatened to kidnap Arvind Kejriwal’s daughter Harshita. The matter was handed over to the cyber cell. “We will kidnap your daughter. Do what you can to protect her,” the email from an unknown person read. Back in the year 2017, Kejriwal had received death threats on his official e-mail following which Police Commissioner Alok Verma was approached by the city government to look into the matter. Sources in the Delhi government had said the death threat was sent to Kejriwal through email for two days in a row. The then Delhi Home Secretary SN Sahay had apprised Police Commissioner Verma about the threat and requested him to look into it. Sahay had also forwarded the threatening emails to the police commissioner, sources said. This isn’t the first time that Kejriwal’s family has been threatened. In 2014, a person had posted derogatory remarks on Facebook against Kejriwal’s daughter. The Ghaziabad police had registered a criminal case against the person at that time.